Submit your superhero concept for the chance to publish your own comic book by 25 October. The superhero will need a name, power, school saving adventure and image. The top superheroes who can take action against violence in and around schools, will be selected for a global vote. If you win, you will have the exciting opportunity to bring your superhero to life by working with a comic artist to publish your very own comic which will be shown worldwide. 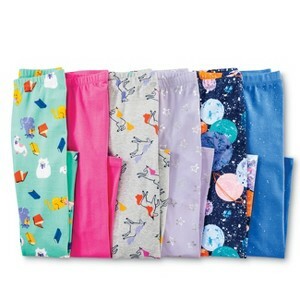 Carters has a 1/2 off Christmas Pajamas sale going on now through October 8. 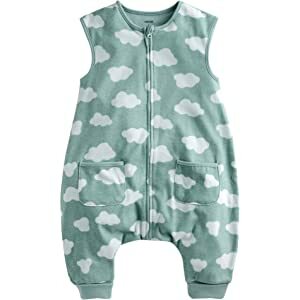 Prices begin at $9 for their zip up and play fleece pjs. 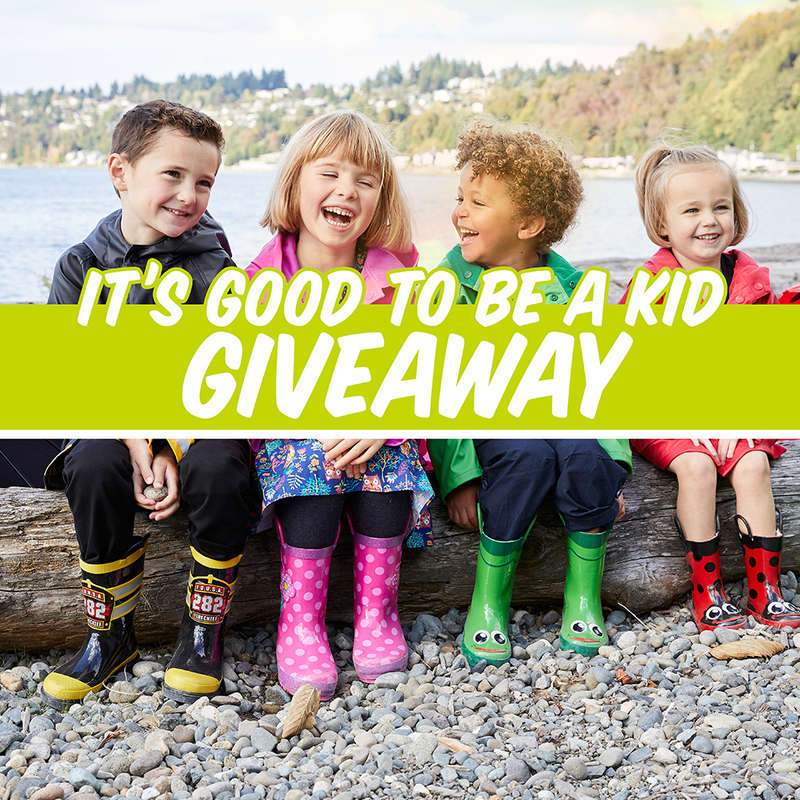 7 kids brands have teamed up together to give you a chance to win over $700 in shop credit. Giveaway ends October 18th at 11:59pm PST. Amazon has the Graco Travel System Stroller on sale for $129 (regularly $220). This lightweight stroller features one-second, one-hand fold, so it's easy to bring with you at a moment's notice and your other hand is free to comfort your child. It includes a pivoting child's tray with cup holder, extra-large storage basket, parent's tray with 2 cup holders and is self-standing when folded. 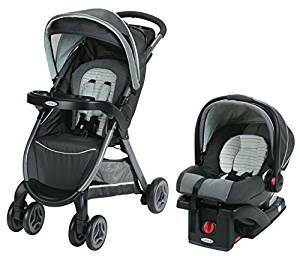 Includes the SnugRide Click Connect 30, one of America's top-rated infant car seats. Lids has 5 different DC Comic Book baseball hats on sale for only $5 featuring Batman, Aquaman and Superman. Shipping is just as much as a hat though. If you like them, call your local store to see if they have them available. Through October 8, Barnes and Noble is having a 15% off Friends and Family sale both in stores and online for any one item of your choice. 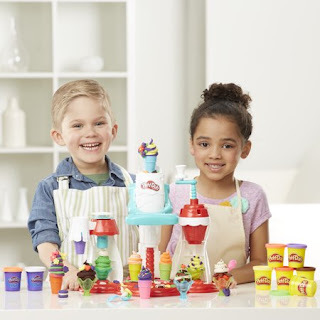 If shopping online use promo code BNFRIENDS. 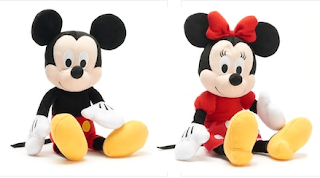 Mickey, Minnie, Donald and Pluto stuffed animals and books are now featured Kohls Cares items and sell for only $5 each. 100% of the net profits from these items is donated to charitable organizations, including childrens hospital initiatives and support safety and healthier communities. The Scott Brothers, Kohl's, and Heart of America are teaming up to make over an elementary school library and you get to nominate your favorite school. You can nominate your school once a day now through October 31. The final school will be selected by Heart of America and Scott Brothers Global and announced by November 14, 2018. Thirty schools will receive a School Supply Crate, including a collection of books from HarperCollins. Walmart has the Play-Doh Kitchen Creations Ultimate Swirl Ice Cream Maker price rolled back to just $17.89 (regularly $29.99). 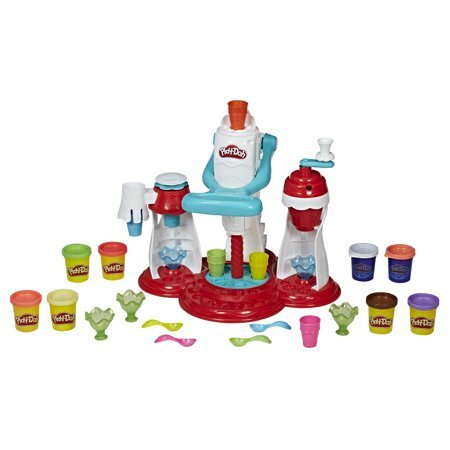 Open a pretend ice cream parlor and have creative imaginary ice cream parties again and again with this cool 3-in-1 toy appliance with lots of accessories. 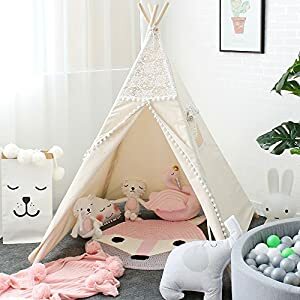 Amazon has 10 different Vaenait Baby outfits on sale for up to 70% off. The cheapest items are the two piece pajamas at $10.48 with 4 different options to choose from. These were originally as much as $35. 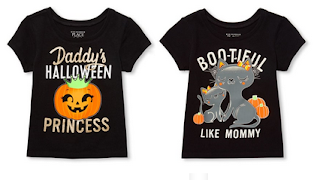 The Childrens Place has 2 halloween shirts for baby and toddler girls for just $1.99 (regularly $9.50) including free shipping. The Boo-Tiful one even glows in the dark. 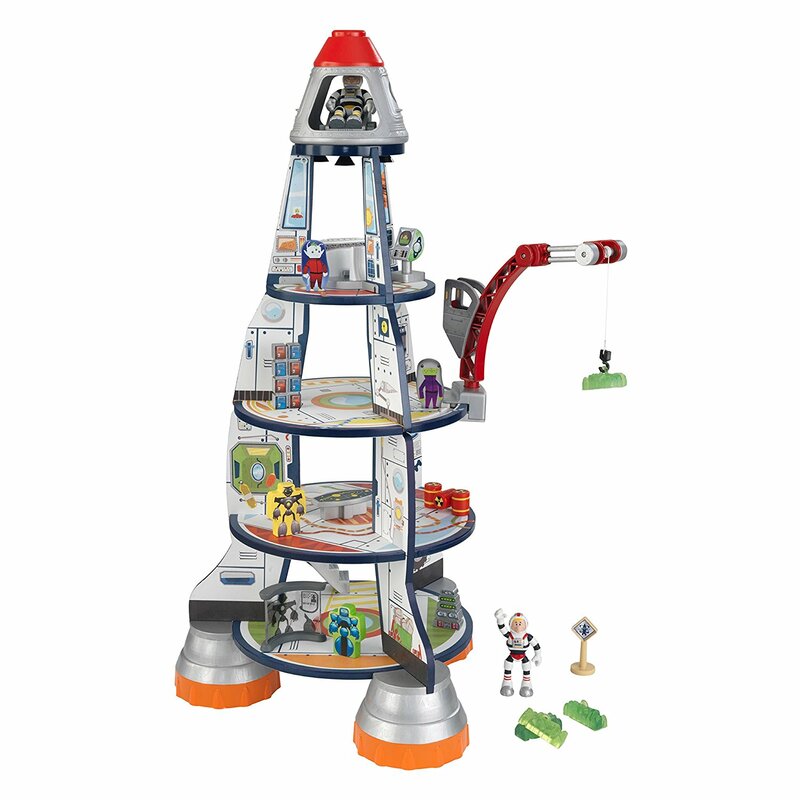 Amazon has the KidKraft Rocket Ship Playset on sale for just $56.99 (Regularly $92.90). Perfect for young children who are interested in outer space. This set includes moving crane lifts that lowers heavy cargo, smiling astronauts, robots, computers and even an alien. 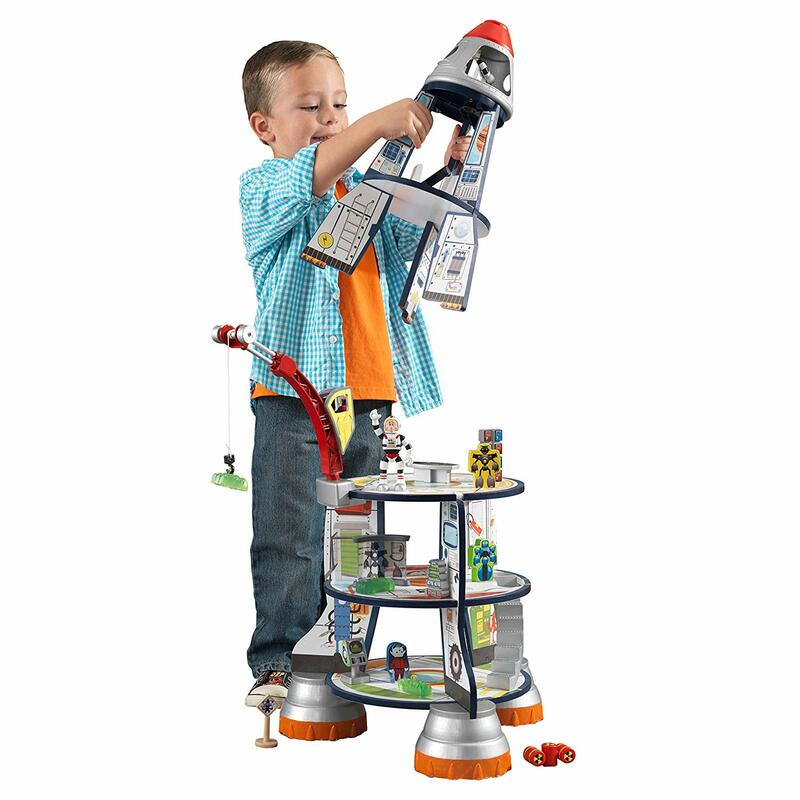 The top piece detaches so kids can pretend they're "blasting off" into space. 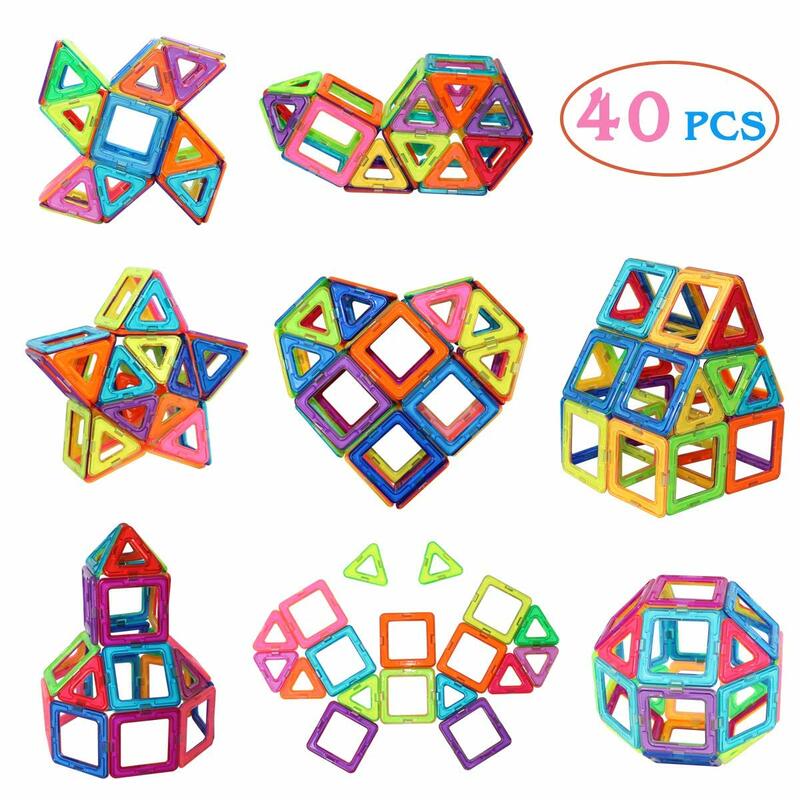 Large enough that multiple children can play at the same time. 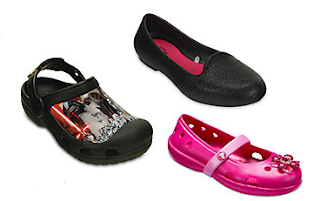 Crocs is currently having a buy 1 get 1 at 60% off sale. The promotion also includes sale merchandise with prices starting at $9.99 and up to $49.99 for kids shoes. Today, October 5th only, Old Navy is offering select girls hoodies for just $10 (regularly as much as $24.99) both in-store and online. There are 6 hoodies offered at this price. Through October 9th, The Children’s Place is having a Columbus Day Sale with 50% off the entire store plus up to 70% off clearance. Additional sales include $7.99 jeans and graphic tees $4.99 and under. Through tomorrow, October 6, Target has girls leggings 1/2 off! If you are shopping in store make sure to get the cartwheel. Includes a total of 40 Pieces: with 20 squares and 20 triangles. Also includes an idea booklet for reference to build various kinds of models. 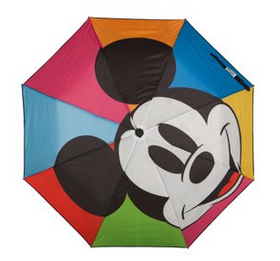 Walmart has character umbrellas on sale for only $8 (regularly $12). 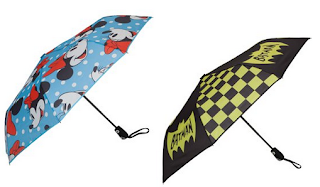 Characters include Minnie and Mickey Mouse, Batman, Marvel, Harry Potter, Friday Night at Freddies and Chibi Deadpool. We all know college is expensive. There are a ton of scholarships out there and someone has to win them right? Challenge your child to apply to one new scholarship every week to see what additional money he or she can get for college. College scholarships are free money that do not need to be paid back. There’s no limit to the amount of scholarships kids can apply for so apply to many. Even if your child is not yet a senior in school, have her or him start creating lists of scholarships they can apply to next year along with the deadline dates. Some scholarship deadlines are as early as a year before starting college and don’t require a final decision about which school your child will be attending. 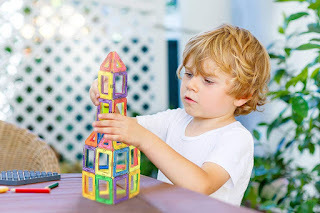 - As your child gets ready to apply, keep in mind that different scholarships have their own qualifying criteria and require certain documents. - Do not pay for scholarships or for scholarship searches. These should be free. School counselors and school financial aid offices can recommend reputable resources. - Don’t skip smaller scholarships. Every dollar counts and adds up. - Don't exaggerate grades, memberships, skills, or qualifications. Kids are more likely to receive scholarships if they apply for the ones that match their interests and skills. - Pay attention to details. Some scholarships require writing an essay while others may want letters of recommendation. Send in what’s requested and proofread everything. Typos and missing materials can be the difference between winning or losing a scholarship. - Some scholarships are very quick and easy to apply for. Others take a little more time. Meet all deadlines. If the scholarship application can’t be submitted electronically, use certified mail. Missing a deadline could be disqualifying.